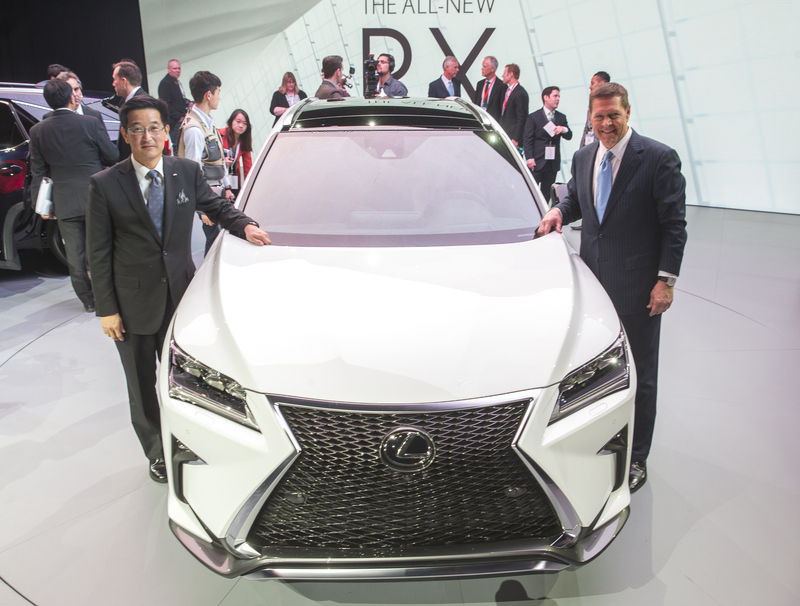 Lexus recently announced that it will introduce the All-New Lexus RX at NYIAS which is the 2015 New York International Auto Show. 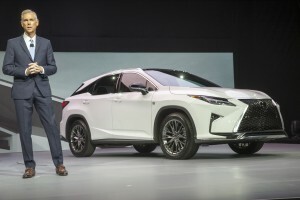 The Lexus RX was launched 17 years ago and it defined, crafted and continues to dominate the mid-size Luxury utility sales. To view the Live WebCast of the debut of the 2016 RX and Lexus Press Conference that was held on April 1, 2015 at 9:10 AM, click this link! This is the 30 Second teaser video Lexus released prior to the RX launch. 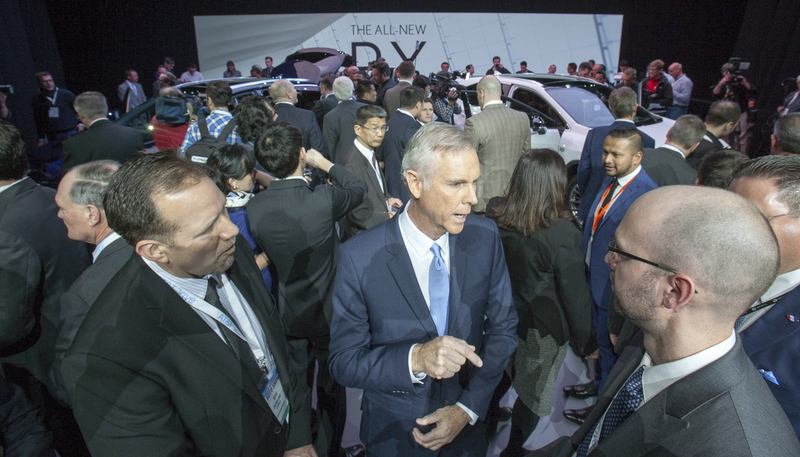 Jeff Bracken, Group Vice President and General Manager Lexus Division unveils the all new Lexus RX at the 2015 New York Auto Show, Wednesday, April 1, 2015. The RX's thebest selling model in the brand’s 26 year history. 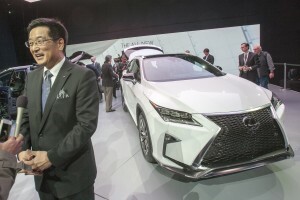 Jeff Bracken, Group Vice President and General Manager Lexus Division unveils the all new Lexus RX at the 2015 New York Auto Show, Wednesday, April 1, 2015. The RX's thebest selling model in the brand’s 26 year history. The RX Hybrid is left and Sport model is (R).